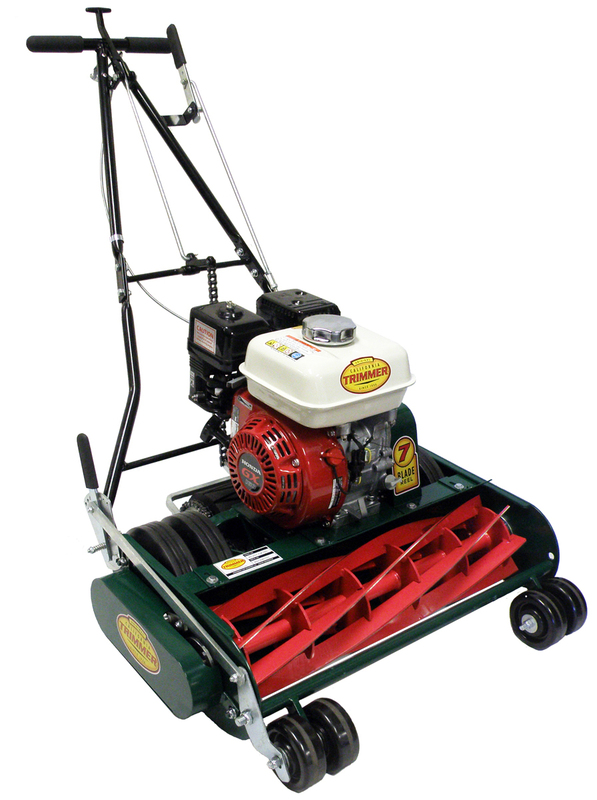 The RL25 Reel Mower is the classic California Trimmer commercial-quality mower fitted with a 25″ blade. As with every California Trimmer we’ve made throughout the decades, you’ll find it is made with precision design and quality craftsmanship, resulting in ultimate mowing performance. And for an even greater degree of cutting precision, California Trimmers come equipped with either a 5, 7 or 10-blade configuration depending on your type of grass and mowing preferences. California Trimmer reel mowers will provide you with a healthy lawn that has the look of a finely manicured golf green. Reel-type mowers cut like a pair of scissors – the blades of grass are cut between the moving reel and a stationery cutter bar that sits along the bottom front edge of the frame – unlike a standard rotary mower which tears and rips the grass, removing nutrients and causing browns spots, rough growth and thatch. The clean, precise cut from a reel mower allows your lawn to better retain moisture and nutrients, resulting in healthy growth and less maintenance. 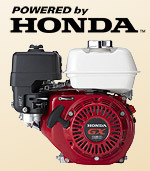 California Trimmer reel mowers are powered by the quiet, powerful and lightweight Honda GX160 4-stroke engine. The GX160 offers superior fuel economy, lower noise levels, lower vibration, and lower emissions than other engines in its class without sacrificing power output or performance. The precision camshaft design offers precise valve timing and optimal valve overlap, plus the engine boasts an OHV design and high compression ratio, all of which result in better fuel efficiency. Plus, with its new enhancements to the muffler, breather valve, and case cover, noise levels have been reduced dramatically. This solid and efficient engine will perfectly complement the superior craftsmanship and durability of your California Trimmer. © 2017 California Trimmer. 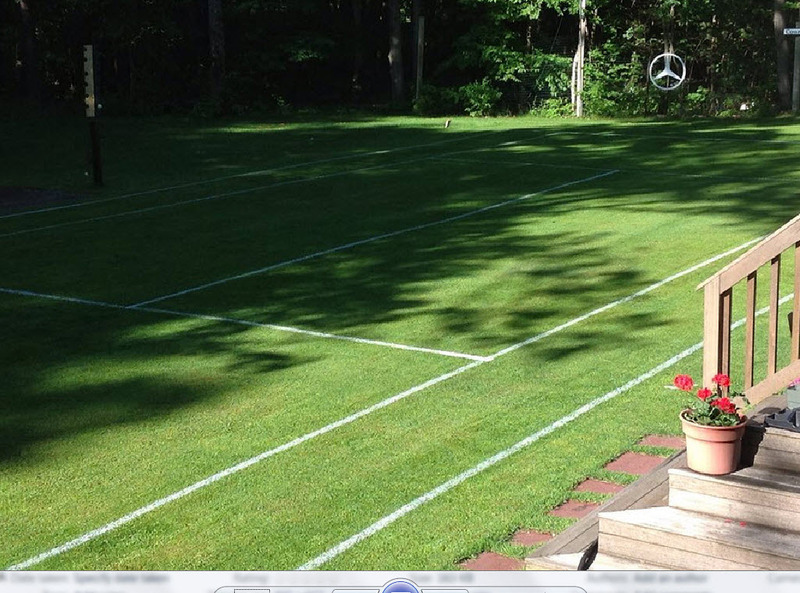 Site design by Rhombus.